Due to the GDPR (General Data Protection Regulation) we have created this Privacy Page. We understand that this legislation applies only to European citizens, but we wanted to assure every subscriber that we take the protection of their data seriously. I am Annabeth Albert. I own and manage this website, as well as oversee the newsletter and blog subscription listed below. 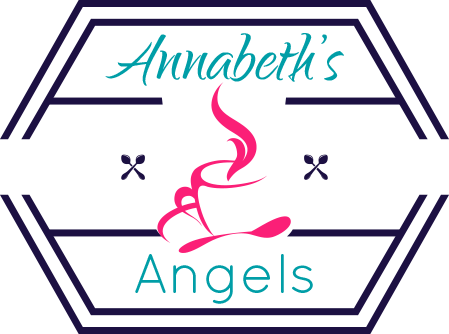 The purpose of this website and newsletter is to promote the original works of Annabeth Albert, as well as review and promote other books in the romance genres. Non-personally identifying information such as browser type, referring site, date and time of visit may be collected for the purpose of understanding how visitors use the site. This information is not released or shared with anyone not associated with Annabeth Albert. Personally identifying information such as IP address, name, email address, website address are collected for users who choose to leave comments on posts. Email addresses will not be posted, only name and website address if the user chooses to share it. This information is used by WordPress to send further comments/responses to users who choose to receive them or by Annabeth Albert for the sole purpose of communicating with website visitors. This information will not be disclosed to anyone outside of Annabeth Albert and it’s contractors except in response to a court order or governmental request. At times, similar data may be collected on other forms for giveaways, book orders, opinion polls, etc. We will not ask for any data that is not necessary and relevant for the purpose stated on the form. This newsletter is sent through Mailchimp and subscribers names, email address, IP address, time zone, time of sign up, and the method for signing up (website sign up, Instafreebie sign up, other promotion etc) are stored on Mailchimp website. Annabeth Albert uses this information for sending newsletters to subscribers, and it will not be shared with anyone outside Annabeth Albert. You have the right to be forgotten and may request that we delete your personal data. At the bottom of every email you receive from the blog subscription or newsletter are links to update your data or unsubscribe entirely. This does not delete your personal data from WordPress or Mailchimp. To have your data deleted or if you don’t want to wait for the next email, you can contact Annabeth Albert at any time with your request.